Yep we know, and we've seen, a lot of celebrities doing yoga all over the globe. These celebs, however, are in it for a greater cause and use their practice to further an ideal or demonstrate an inspiring array of tributes. Used yoga throughout his Soccer playing career in England and now uses it to stay zen himself and in coaching young players. Nothing better than passing on the torch and inspiring the next generation of athletes! 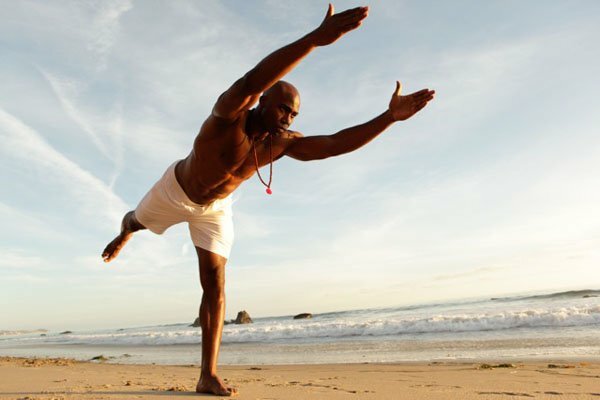 Former NFL Line Backer Keith Mitchell talks about how he encourages all Football players to use yoga for recovery and prevention of injury as it helped him so much during his recovery after he was left paralyzed for 6 months. Check out his inspiring Wanderlust video! Emu is like WTF r u doin?!?! #ashtanga ???? Miley Cyrus has gone through a lot and it's nice to see that yoga has helped her become more in tune with herself. Although her Instagram has tongue-out selfies and promo shots, you'll also see videos and shots of her quite serious Ashtanga Yoga practice which is not short on the sweat. Her followers love her overt display of female strength! Kirsten Davis was a yoga teacher before her acting career took off! She told US weekly in an interview that she even used to get co-stars to try yoga before it became wildly popular in LA. It's a "wonderfully LA" display of how yoga can prepare you for success in all corners of your life by creating focus and determination. 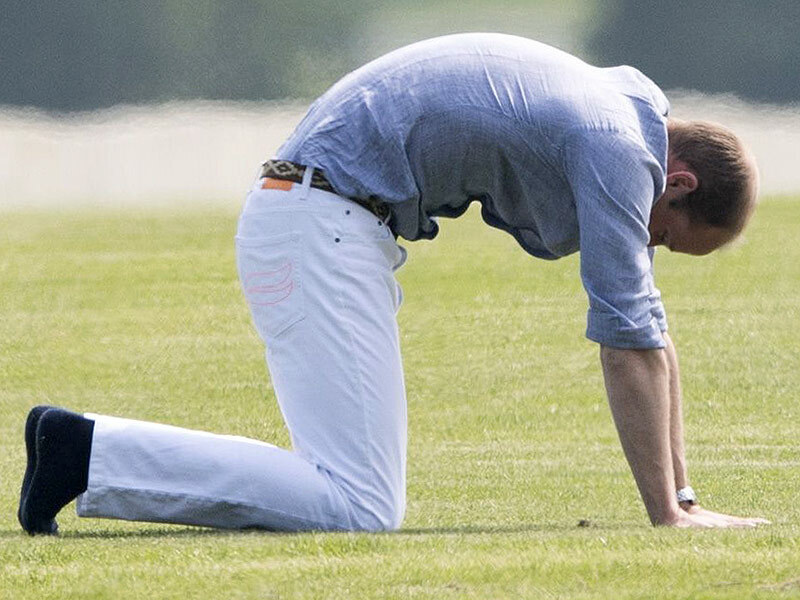 Prince William was snapped during his pre-polo warm up which consisted of several well known yoga poses like Revolved Side Angle and Cat-Cow. Got to stay grounded and uninjured if you’re in line to be the King of England one day! Woody Harrelson led a yoga and meditation class back in the day, while he argued against Big Oil at PICNOC07 in Amsterdam. Activism at its most yogic. David and Victoria Beckham do partner yoga together to reconnect and ignite more intimacy in their marriage. Great parenting starts with great communication after all, and what’s better to teach that than using your partner's hands and feet as your ground?! Keep going yogis — you are on the right track! It doesn't matter whether you're famous or not, or your reasons for discovering and starting your own yoga practice — we can all empower and inspire others by living our yoga on and off the mat. Namaste!